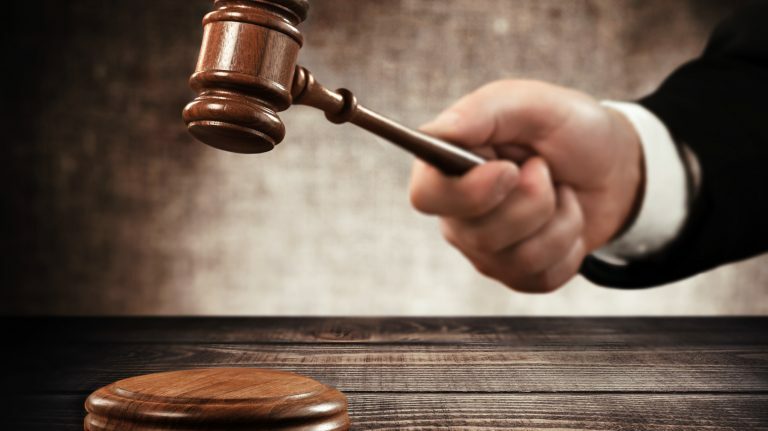 The sale of a secret stash of rye and bourbon surpasses initial estimates. 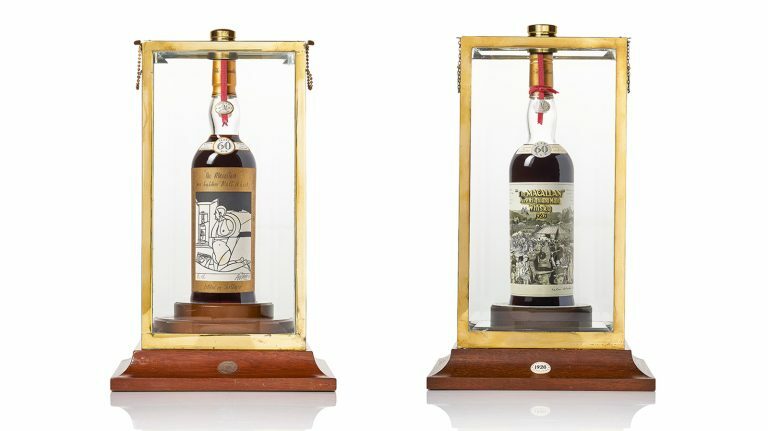 Someone spent well over $1 million on a single bottle at Christie’s in London on November 29th. 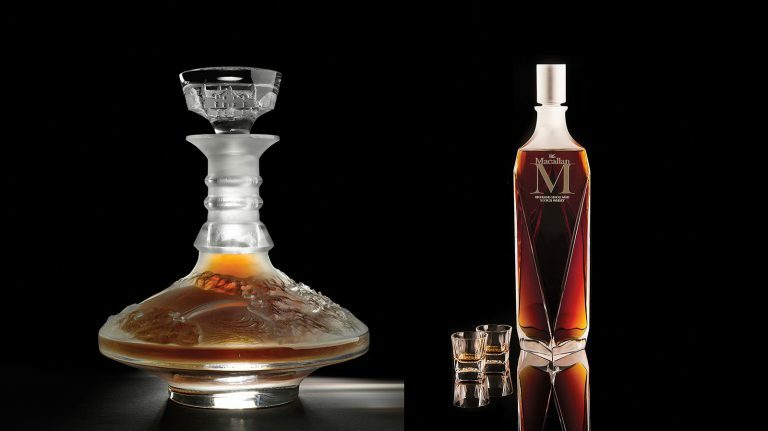 A 1926 whisky sold at Sotheby’s in New York topped U.S. prices, but fell short of exceeding the current maximum. 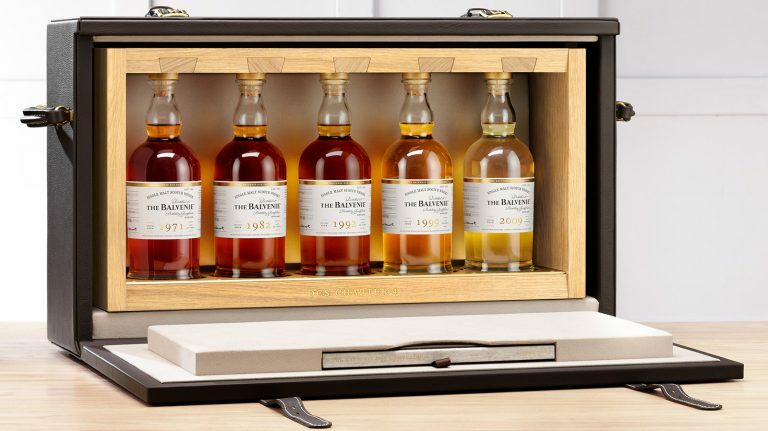 A high-rolling lot from Balvenie, plus several ultra-rare bourbons—including the tenth-ever bottle of Pappy Van Winkle 23—are up for grabs. 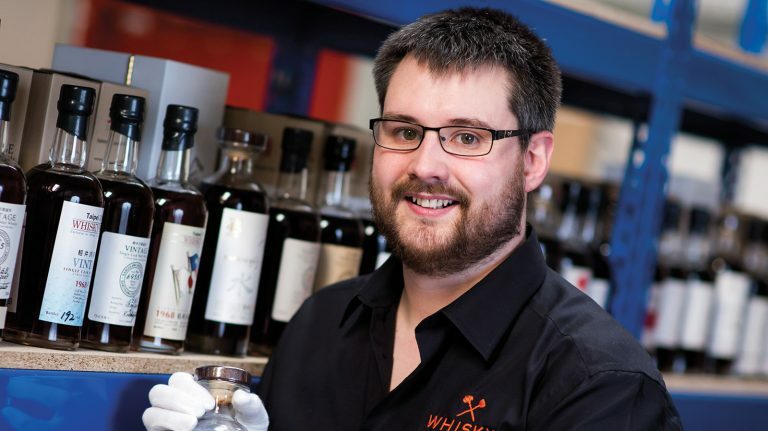 The single malt scotch producer has set a new record for whisky sold at auction. 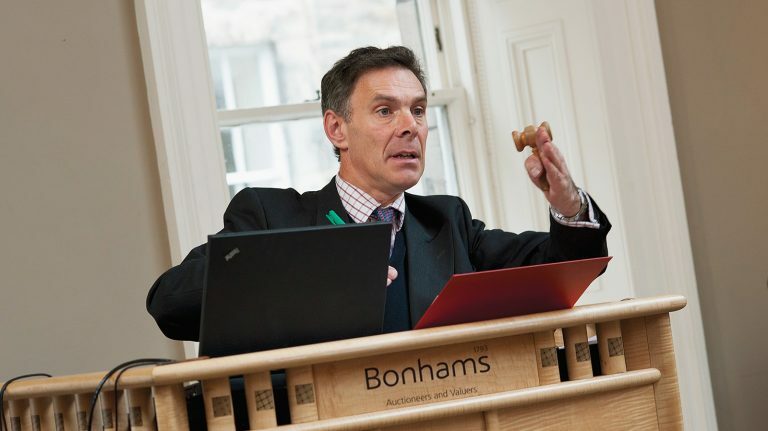 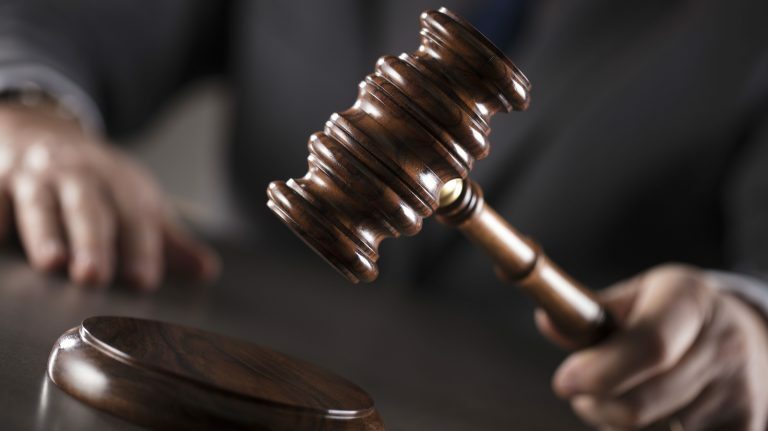 Use this guide to find an auction house that fits your collecting goals. 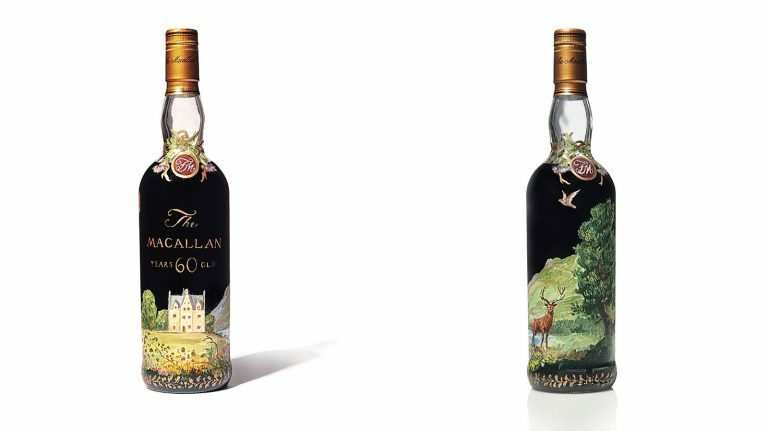 From 2001 to 2017, a number of expensive whiskies set—and exceeded—very high bars. 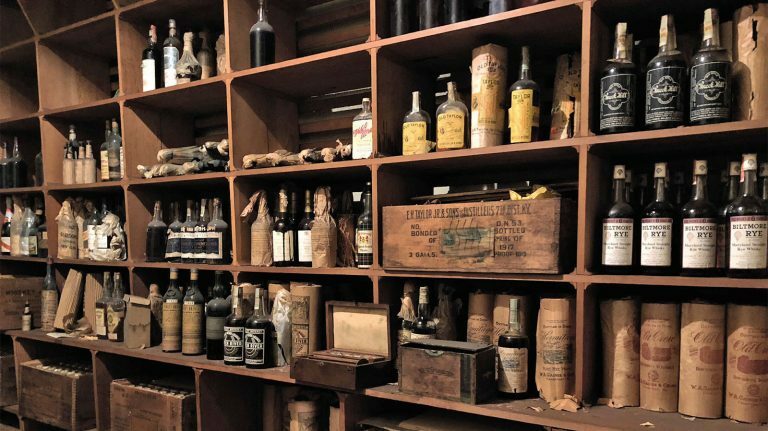 A single bottle of the famous Japanese whisky sold for $370,000 at Sotheby’s. 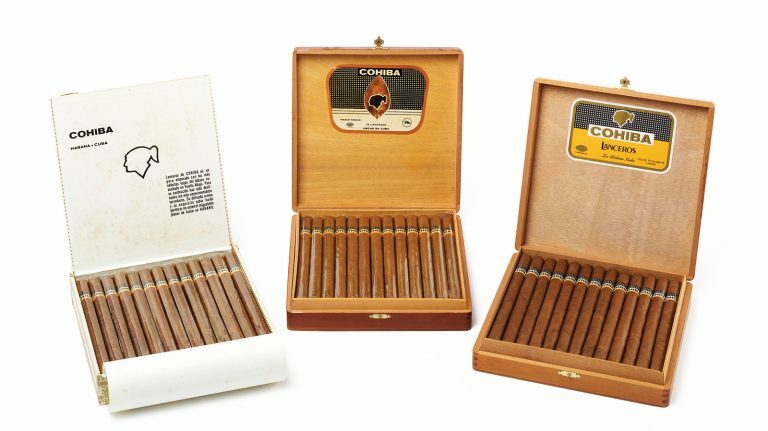 A vintage cigar can show off as much nuance and complexity as an old whisky. 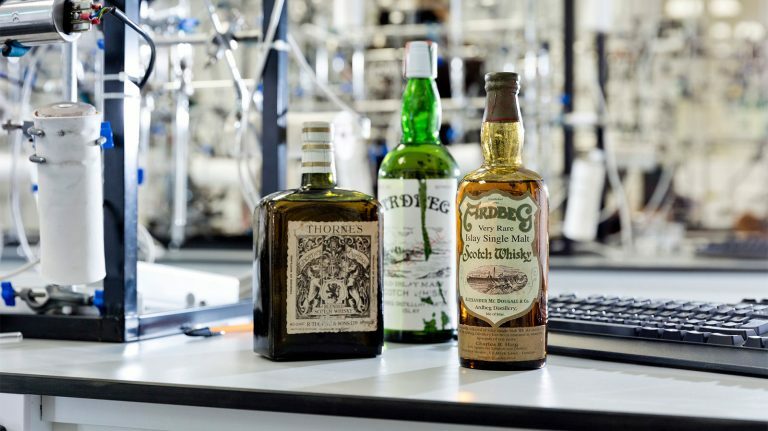 These scotch, bourbon, Japanese, and Irish whiskey brands are predicted to appreciate in value.